Q.1 Take samples of iron, copper, aluminium and magnesium. Note the appearance of each sample. Sol. They appear a little shiny. Q.2 Clean the surface of each sample by rubbing them with sand paper and note their appearance again. Sol. They appear very shiny. (iv) Astatine is the poorest conductor of heat among all metals. Its conductivity is less than even some non-metals like graphite. Q.2 Explain the meanings of malleable and ductile. Malleable : Some metals can be beaten into thin sheets. This property is called malleability. Ductile : The ability of metals to be drawn into thin wires is called ductility. Q.1 Why is sodium kept immersed in kerosene oil ? Sodium reacts with oxygen and moisture at room temperature. But, it neither react nor dissolve in kerosene. So, sodium is kept under kerosene. (ii) calcium and potassium with water. (i) Which s the most reactive metal ? (ii) What would you observe if B is added to a solution of Copper (II) sulphate ? (iii) Arrange the metals A, B, C and D in the order of reactivity. (i) Metals B is most reactive. Q.4 Which gas is produced when dilute hydrochloric acid is added to a reactive metal ? Write the chemical reaction when iron reacts with dilute H2SO4. 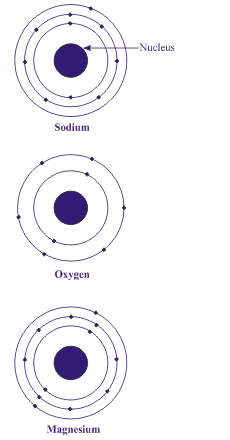 Hydrogen gas is evolved along with salt of the metal. Q.5 What would you observe when zinc is added to a solution of iron (II) sulphate ? Write the chemical reaction that takes place. Zinc will displace iron from iron (II) sulphate. 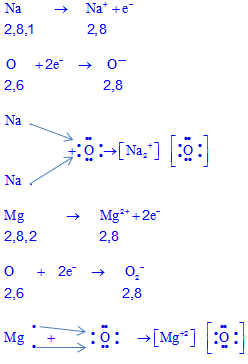 Q.1 (i) Write the electron-dot structures for sodium, oxygen and magnesium. (iii) What are the ions present in these compounds ? Q.2 Why do ionic compounds have high melting points ? Sol. The molecules of ionic compounds are bounded by strong electrostatic force. (i) Mineral : The elements or compounds which occur naturally in the earth's crust are known as minerals. (ii) Ore : At some places, minerals contain a very high percentage of a particular metal and the metal can be percentage of a particular metal and the metal can be profitably extracted from it. These minerals are called ores. (iii) Gangue : Ores mined from the earth are usually contaminated with large amounts of impurities such as soil, sand, etc., called gangue. Q.2 Name two metals which are found in nature in the free state. Q.3 What chemical process is used for obtaining a metal from its oxide ? 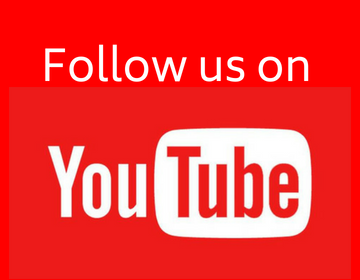 In which cases will you find displacement reactions taking place ? Q.2 Which metals do not corrode easily ? Sol. Metals low in activity series, like gold, silver, etc. do not corrode easily. Q.3 What are alloys ? Sol. An alloy is a homogeneous mixture of two or more metals, or a metal and a non-metal.